Let coconut oil be the star of your beauty routine. It’ll remove your makeup, moisturize your hair, and soothe your razor burn. But leave it in the bathroom. In the kitchen, there’s a better option. Keep reading to find out what it is! The oil? It’s MCT Oil. You’ve probably heard of speak of it from the super-fit crew—the ones always posting gym selfies and photos of their protein-packed smoothies. Well, chances are there’s MCT oil in those very Instagram-able smoothies. MCT oil, also known as medium-chain triglyceride oil, helps you maintain a healthy weight by reducing fat storages, boosting your energy, improving your digestion, and making you feel full. How? Medium-chain triglycerides are metabolized differently. When MCTs are absorbed into the blood stream, they bypass the regular digestion process longer chain fats go through. They provide quick energy for the body, which means they're less likely to be stored as fat. Think of MCTs as the smoothie and long chain fats as the fruit. Smoothies require much less energy to digest. In fact, when it’s metabolized, MCT oil acts more like a carbohydrate than a fat, which is a good thing because the body’s preferred fuel source is carbohydrates. Additionally, when a meal includes medium-chain triglycerides, there’s an increase in thermogenic effect, meaning your body actually burns more calories. More calories burned means fewer calories stored as fat. So how do you incorporate it into your diet? Add it to your smoothies, use it to make bulletproof coffee, make dressings with it, or just take a spoonful (one tablespoon) with meals. 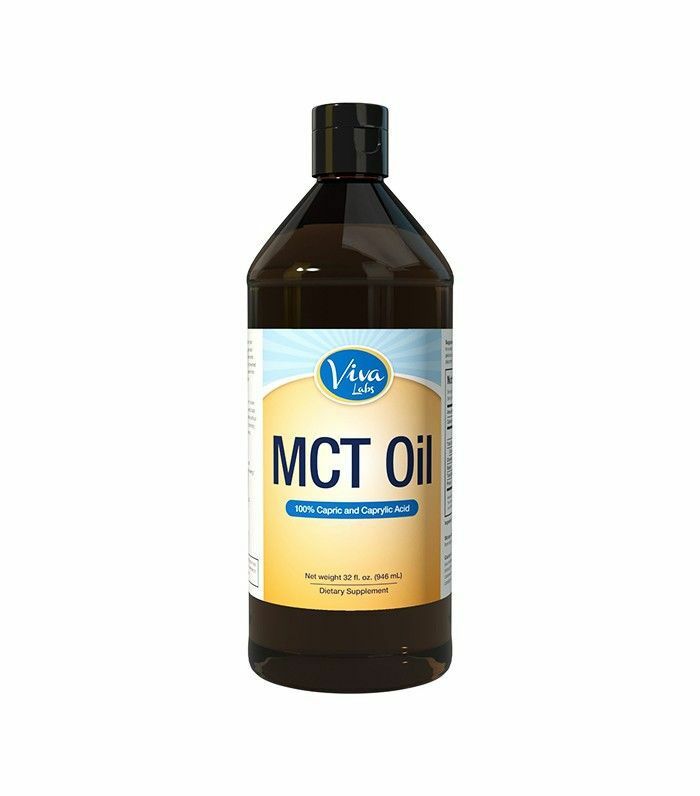 Have you tried MCT oil? Tell us how you use it below!